University of Oklahoma President David Boren speaks to those gathered for presentation of boxes with SQ 779 petition signatures. Count them down but not out. With the defeat of State Question 779, which proposed to raise the state sales tax by one cent for education, some supporters say their voices will be even louder at the Capitol next year. State Superintendent Joy Hofmeister was among them. “I will be back before state lawmakers this next legislative session, fighting for kids and a regionally competitive wage for teachers — one that reflects their work as highly trained professionals who change the lives of nearly 700,000 students every day,” Hofmeister said. The outlook, however, is somewhat bleak in the short term because of state budget pressures. After two revenue failures last fiscal year, appropriations for common education were trimmed 2 percent. General revenue fund collections are down 9.5 percent ($130 million) in the first three months of the fiscal year compared to last, according to the state treasurer. A revenue failure is a very real possibility again this year. Other agencies that deliver core services, from corrections to human services, will also be seeking more funding. But teachers here remain among the lowest paid in the country, and, at least anecdotally, many have been leaving the state. Some were holding out hope for SQ 779 to signal a tide changing. Jessica Pierce is one of them. The high school biology teacher in Walters vowed to leave Oklahoma for higher pay elsewhere if the measure failed. On Tuesday night, Pierce said the vote’s outcome may drive her to look for a new job out of state next year, even though she doesn’t want to. “I love my state, and I don’t want to abandon my students. But I also have to think about my own children,” she said. Pierce blamed the loss on a poorly written proposition. 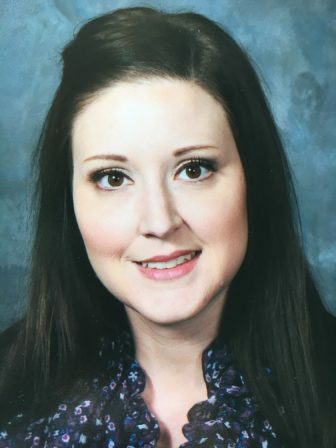 “If it had been like a half-a-cent tax, and only going to teacher salaries, I think we would have had a better chance,” she said. “But with it being a full percentage and with it split with other departments, I think that hurt us. Hindsight and regrets have not marked public statements by leaders who backed the sales tax. On Tuesday night, University of Oklahoma President David Boren, who led the campaign supporting the tax, said in a written statement, “While the results did not come back in our favor, we’ve succeeded in starting a conversation across Oklahoma about education and the need for adequate funding. The failure of the proposal came as a shock to many. Proponents were well organized and well funded. A political action committee to support the measure, Oklahoma’s Children, Our Future, had raised $4.2 million by Sept. 30. While many city leaders opposed the tax, early polling showed support hovering around 60 percent. Schools had cut their budgets and dozens went to four-day weeks. The pro-779 group pumped out TV, print and digital ads up until election day. In the end, the gamble failed. And in the process, college and universities, which stood to get 19.25 percent of the tax revenue, suffered a 16 percent cut in state appropriations this year. Some observers said it was a direct hit from the Legislature because of the penny-tax effort. If there is one thing to build on for proponents, it is that both sides seemed to agree teachers deserve a raise. 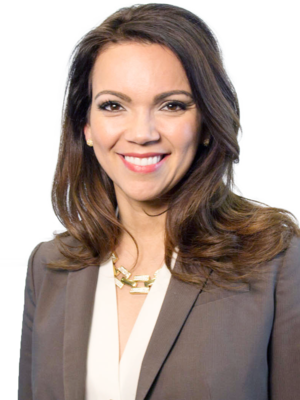 “Oklahomans want money to get to the classrooms,” said Estela Hernandez, vice president of engagement for Oklahoma Council of Public Affairs, which opposed the tax and whose affiliated organization, OCPA Impact, sued to keep the proposal off the ballot. “Oklahomans just weren’t willing to have their taxes raised to the highest in the nation to achieve that teacher pay raise. There are wiser and more effective ways,” she said. OCPA has proposed trimming what it views as “wasteful spending,” such as wind energy credits and certain school administrative costs as a way to find more revenue for teacher pay. Teachers haven’t had an across-the-board salary increase in eight years. At $44,921, Oklahoma ranks 49th in the country in average teacher salary among states and the District of Columbia, according to National Education Association data. The figure represents total compensation, including paid health and retirement benefits. 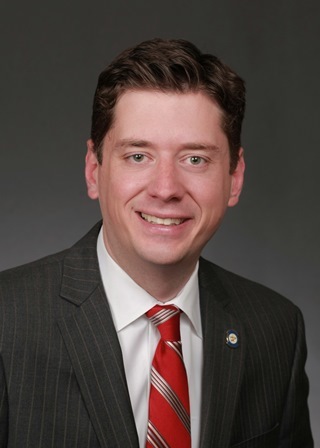 Republican state Sen. David Holt said 779’s failure should be interpreted as voters’ demand for a better proposal, not a rejection of a teacher pay raise. Holt in January presented a $400 million plan to fund teacher raises by overhauling tax breaks, consolidating school districts and diverting a portion of future budget growth to education, but the bill did not pass. 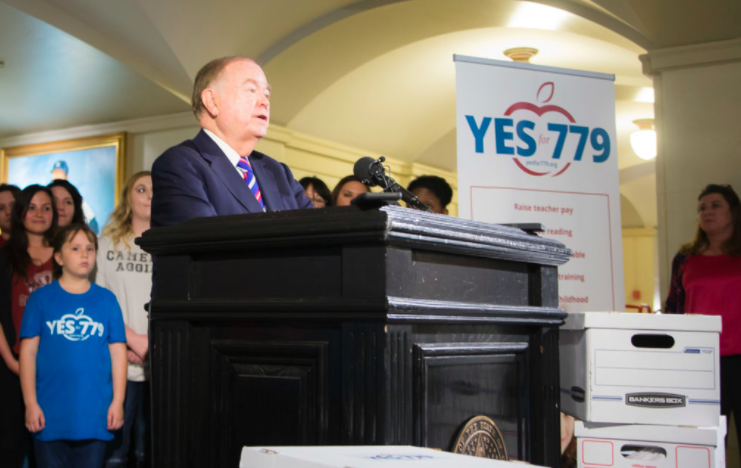 Educator groups such as the Oklahoma State School Boards Association and Professional Oklahoma Educators made similar promises about aggressively pursuing a pay hike. Hofmeister, who didn’t publicly endorse the sales tax until late October, is asking for an additional $282 million for the Education Department’s budget to give teachers a $3,000 salary boost and add four days of instruction to school calendars. Although she is now under a cloud of criminal charges for alleged campaign violations, she has pledged to fight the charges and press ahead with her plans aimed at improving education. Gov. Mary Fallin considered calling a special session of the Legislature this summer to address teacher pay as an alternative to the state question, but the plan received a lukewarm reception and was scrapped. In a statement Tuesday, Fallin said she’ll revive the issue in the upcoming session. “The voters have spoken, and I’ll be meeting with our new legislative leaders to discuss a course of action on the issue of teacher pay raises,” Fallin said.